What's interesting is that, after a long time, the Spanish dominance in the Champions League led by Real Madrid, Barcelona and Atletico Madrid has finally come to an end this season, with only Barcelona progressing to the last 8 of the competition. On the other hand, all the four English teams, who have starred in this season's Champions League, have managed to book their places in the quarter-finals of the competition. The draw for the quarter-final and the semi-final of the competition will be held on 15th of March 2019, at 11 AM GMT (4:30 PM IST) at the UEFA headquarters in Nyon, Switzerland. With Europe's deadliest teams fighting it out to be crowned the champions of the continent, there are going to be some huge games. 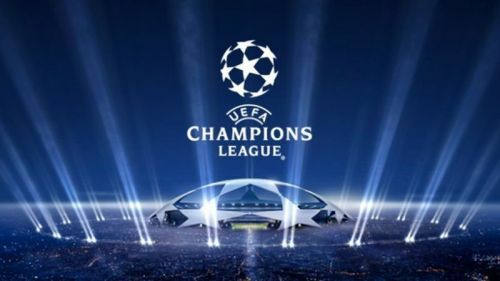 Let's take a look at the picks of the top 4 potential clashes in the quarter-finals of the Champions League which every football fan would cherish! Disclaimer: There are multiple possible draws for each team in the quarter-final. But these 4 clashes would be amazing to watch. In 2015, FC Barcelona and Juventus locked horns in an epic Champions League final. 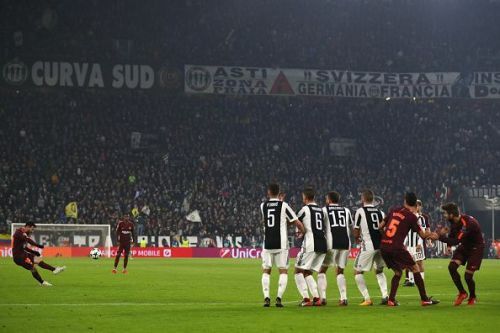 While the Catalans looked great going forward, the Italian giants showed why their best defence was considered one of the best in Europe. The match ended 3-1 in Barcelona's favour. However, this season, Juventus are capable of destroying FC Barcelona in every department possible, thanks to their most priced weapon that they brought from Real Madrid at the beginning of this season - Cristiano Ronaldo. Though many would agree this fixture should be reserved for the final, the football fans would be up for it in the quarter-final stage, especially as Ronaldo and Lionel Messi will come face-to-face yet again.